Happy birthday, Wilkie Collins (8 January, 1824 – 23 September, 1889)! I read The Moonstone last year and fell in love with it. What an amazing storyteller! Isn't he fabulous?!? 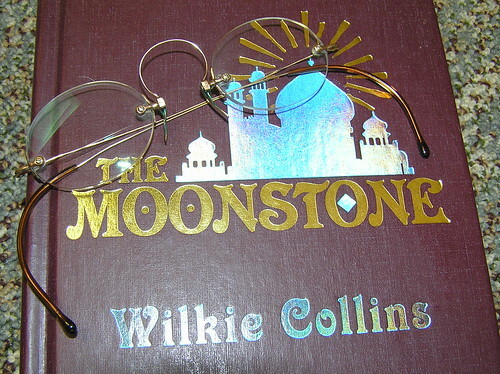 I adore The Moonstone!